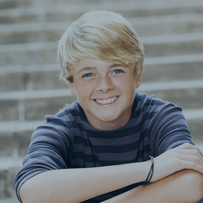 Contact Your Frisco, Prosper, and Little Elm Orthodontist! If you’re interested in our Frisco, Prosper, and Little Elm Invisalign, braces, or other orthodontics, we encourage you to give us a call at (214) 705-6188. Please don’t hesitate to contact us if you have any questions, comments, or concerns. We can’t wait to hear from you and provide you with an incredibly convenient and comfortable orthodontic treatment!